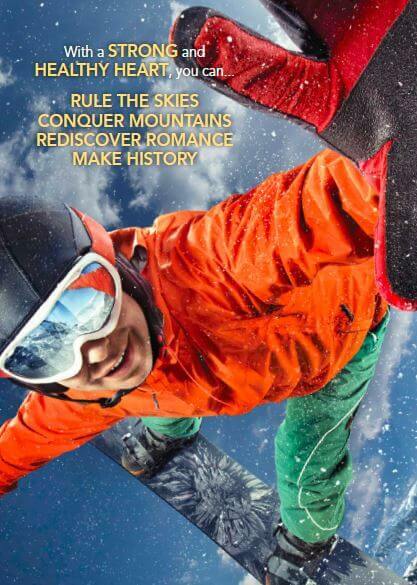 Befil By BE International Review – Does It Work? Not too long ago, BE International launched a new product known as Befil. Befil is a 360° Heart Health Formulation. When I first read the Befil product booklet, I was very intrigued by what it has to offer. Firstly, Befil main focus is on taking care of your heart. Do you want to know more about Befil? Our heart is like the engine of our body and if it is not in good shape, we will experience many health issues. What is a good indicator on the status of your heart? Well, it is your Blood Pressure (BP) of course. If you have elevated or high blood pressure, that is an indication that there is something not right with your body blood circulation system and your heart is working extra hard to compensate. 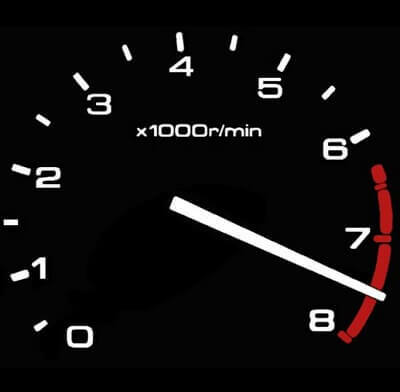 Following my car analogy, having high BP is like revving your engine all the way in the Redline zone when you drive everyday. There is only so much your heart and your blood vessel can take. If you don’t take some preventive measures, sooner or later, it will cause permanent damage to your body. 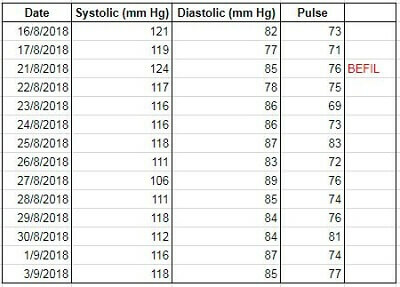 How big is the issue of high blood pressure in Malaysia? I believe the news report is quite accurate because I was once in the statistic. I was once in the borderline of being in the hypertension category. I also know of many people in my work environment that has high blood pressure. One of my office colleague fainted and has to be hospitalised for more than 1 week due to high BP caused by stressed. In the end, she had to resign from her corporate position to take care of her health. In my family circle, my father, sister, brother-in-law and cousins were also diagnosed with high blood pressure and had to be on medication. 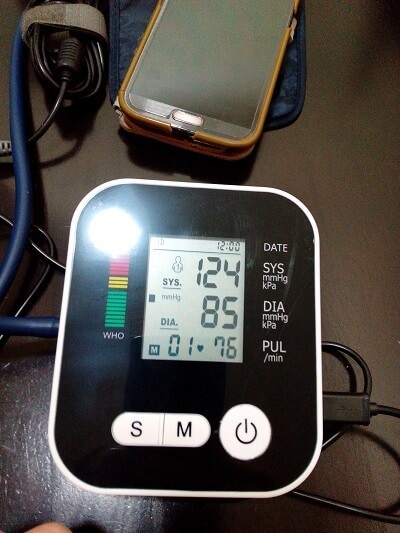 Yes, based on my personal circle of friends and family, high blood pressure is very common in Malaysia. How about you? How many of your friends and family that you know have high BP? High blood pressure is a prevalent issue and that’s why I took a strong interest on Befil when it was launched by BE International. Reason for my interest is because I wanted to know what are the approaches I can take in order to bring my BP lower to the normal level without having to take drugs or medication. My interest was sparked when I read a news report saying that high blood pressure was redefined to 130/80 mm Hg instead of 140/90 mm Hg. You can read about the redefinition news article here. I was very concern when I read the news report because with the new redefinition, I may be in the hypertension group! I did further research and found a report from Ministry of Health Malaysia. 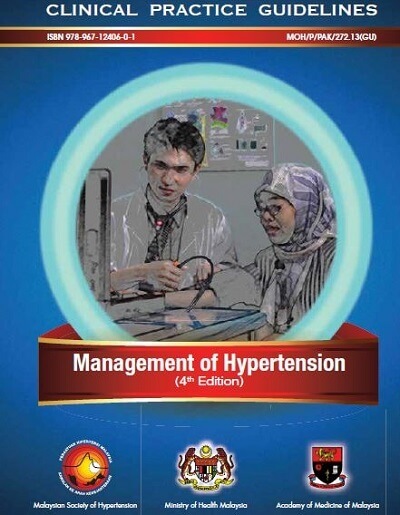 The report was titled Management of Hypertension (4th Edition). For a healthy individual, your target BP should be below 120/80 mm Hg. Do you know how your blood pressure is measured? Systolic – measures the pressure in your blood vessels when your heart beats. Diastolic – measures the pressure in your blood vessels when your heart rests between beats. Both of the numbers are measured in a scale called “millimeters of mercury” (mm Hg). Which is a more important reading you should observe for heart health? After reading a few medical authoritative sites, it seems the current view is to give more emphasis on Systolic readings. For those that are concern about heart health, you should give more emphasis on your systolic numbers. In this section, I thought of sharing some information on Befil formulation. Most of the information will be from the product booklet / catalog itself and I also did some deep dive into the topic just to learn more on the subject. Let’s begin with the main focus of Befil, which is our heart. More specifically, what causes an unhealthy heart. The above are just 6 and I am sure there are more factors. The end result of all the bad factors above is your heart having to work harder and also poor blood circulation round your body. The key question is, how do you reverse the effect of poor blood circulation? The obvious answer is to change your lifestyle. Start by having a regular exercise regime and adopt a healthy diet. Next, you should start taking natural health supplement to strengthen your heart. And that is where the Befil 360° Heart Health Formulation comes into the picture. What is the difference in Befil formulation? Firstly, the consultant for the formulation is Professor Ferid Murad. Most people would not have heard of him. Dr. Murad is a physician and a pharmacologist. He is a well known expert in his field. Dr. Murad was a co-winner of the 1998 Nobel Prize in Physiology or Medicine on the discoveries concerning nitric oxide (NO) as a signaling molecule in the cardiovascular system. Dr. Murad’s qualification is important because he is an expert on nitric oxide (NO), which is one of the key factor in Befil formulation. In the following section, I will delve deeper into the individual benefits proposed. How does Befil helps to clean up your blood vessel? The above can be achieved with a component known as L-arginine. L-arginine is an amino acid that helps the body build protein. L-arginine are commonly found in most protein-rich foods such as fish, red meat, poultry, soy, whole grains, beans and dairy products. Based on research, L-arginine can help to improve the quality of life in people with a mild to severe form of chest pain. It can also help to lower blood pressure and improve sexual function in men with erectile dysfunction (ED) due to a physical cause. Inside our body, L-arginine is converted into a chemical component known as nitric oxide (NO). 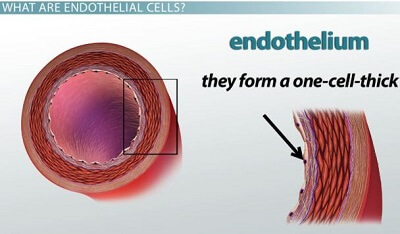 The second benefit proposed by Befil is smoothens blood flow in our circulatory system. This is achieved through the usage of tomato extract. Why tomato extract? What is so special about it? A substance found in tomatoes relieves impairment of blood vessels, which may explain why people who eat a Mediterranean diet have a notably reduced incidence of cardiovascular disease. The substance the study referred to is lycopene. Lycopene is a carotenoid pigment and phytochemical found in tomatoes and other red fruits and vegetables, such as red carrots, watermelons, gac, and papayas. It is a powerful antioxidant which is 10 times more potent than vitamin E.
It also has the ability to improve and normalise the function of the endothelium (the inner lining of blood vessels). Researchers have found that lycopene helps to widen our blood vessels therefore allowing our blood to flow smoothly. Do you know that tomato extract is the first ingredient with an approved European Food Safety Authority article 13.5 health claim and is backed by strong scientific evidence? This means the health benefits of tomato extract has long been researched with scientific documentation. Bioenergetics is the field of how living organisms acquire and transform energy in order to perform biological work. Cardiac bioenergetics therefore is the science on how our heart harnesses energy from a variety of metabolic pathways. Because the heart muscle produces more than 90% of its energy from mitochondrial respiration, it is a highly oxidative tissue. To relieve the oxidative stress, the formulation uses CoQ10. CoQ10 is a fat-soluble, vitamin-like substance that helps convert food into energy. It is also a powerful antioxidant that protects against damage from toxic free radicals. To provide additional antioxidant effect, the formulation uses extract from beetroot and pomegranate. Beetroot is highly beneficial due to its nitrate component. Nitrate is one of the compounds in beetroot juice that converts into nitric acid in the blood and help widen and relax blood vessels. Have you tried beetroot juice before? 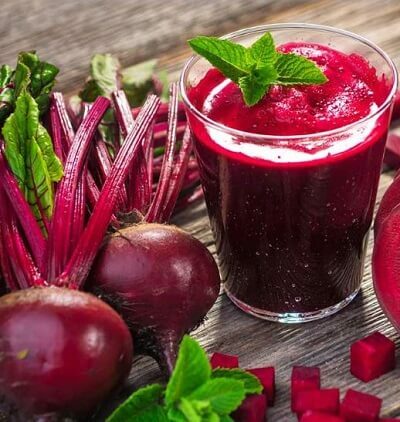 At healthline.com, the writer shared 12 health benefits from drinking beetroot juice. 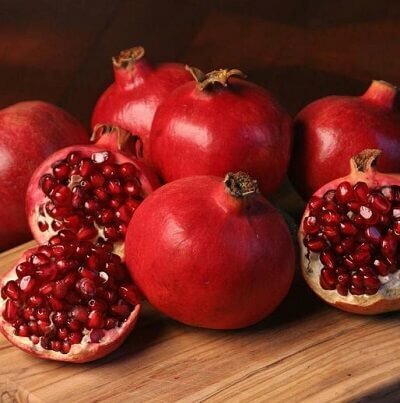 Pomegranate, or Punica granatum, is a shrub that produces a red fruit. It is actually categorised as a berry. Pomegranate fruit is about 5 – 12 cm in diameter. At naturalfoodseries.com, you can read about the 11 impressive health benefits of the fruit. In this section, I thought of highlighting some of the claims listed in the product booklet. One of the benefits of the Befil formulation is its ability to smoothens your blood flow. This is achieved through the presence of L-arginine in the product. Are there any documentation that shows L-arginine actually dilates or relaxes your blood vessel? The following is the actual extract from the product booklet on how L-arginine helps to improve endothelium-dependent dilation (EDD) up to 2-fold. In simple terms, the graph below shows the effectiveness of L-arginine in helping to relax our blood vessel. If you want to know more about the study above on L-arginine, you can read the report on The Journal Of Clinical Investigation. So far, I have done quite alot of reading online on the features and benefits of Befil. All the science literature is very comprehensive, but what I wanted to know is, does it work? Will it actually lower my blood pressure? That is the end objective of me writing this post. In order to know the answer, I would have to consume Befil and start tracking my blood pressure daily. That is exactly what I had been doing. I actually bought an electronic blood pressure monitor device for this test. The test period was set for 2 weeks. First, I had to establish my base level blood pressure. I’ve fixed the time of the day to measure my BP at 6 am ever morning before I had any breakfast. The time I take my BP measurement is the same because I didn’t want any variable to affect my test results. I spent 3 mornings measuring my BP and I’ve established my baseline BP at around 124/85 mm Hg. Then I started consuming Befil. Mixing the formulation is quite simple. All I had to do was pour the powder into a cup and add room temperature water. After a quick stirring, the powder dissolve easily in the water. The mixture has a fruity taste and I quite like it. It has been almost 2 weeks and I thought of sharing my BP results. 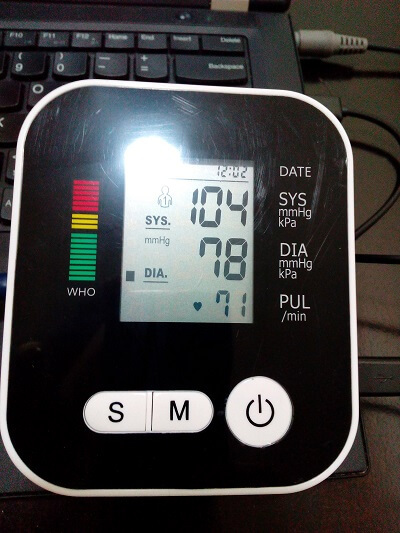 As mentioned above, my baseline BP before I consume Befil is at around 124/85 mm Hg (pre-hypertension category). I’ve started taking Befil on 21/8/2018. I have also taken my BP every morning and the following are the results. 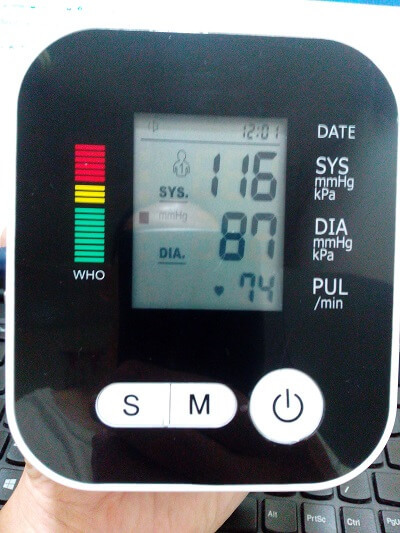 My target for a healthy BP is below 120/80 mm Hg. After taking Befil, my average morning BP was 114 / 85 mm Hg. So far, my systolic reading has reduced to 114 from my benchmark of 124 mm Hg. For my diastolic, there are still room to go lower. My target is to get it below 80 mm Hg. So what is my conclusion from the test? 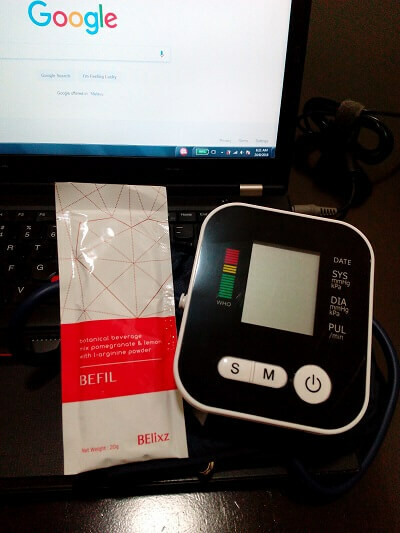 In just a short time frame of about 2 week, after consuming 1 sachet of Befil daily, I did experience a drop on my BP systolic reading. I will continue with the test just to see what are the long term effects of Befil. Disclaimer: The results above are my personal experience. You may or may not experience the same result. The only way to know if Befil will help you to reduce your blood pressure is to try it. This post was written my Lynn’s husband, Will. Do you have any question regarding Befil? Good Morning. I just need advice regarding the consume of befil. is it this product is for those have hypertension or high blood pressure or anybody can take? How much is the product? How to order? Hi Chandran, anyone with hypertension or high blood pressure can take Befil. 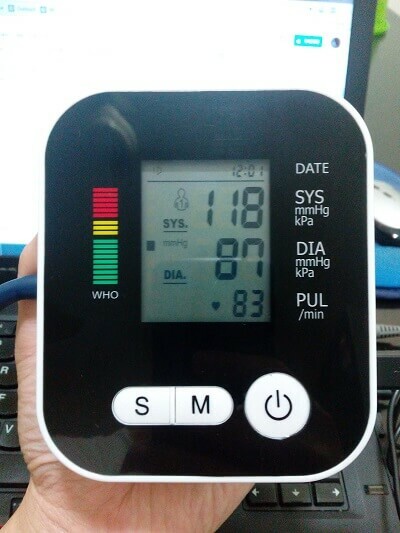 The key feature of Befil is to help lower your BP.